Shana Tucker created the musical genre Chamber Soul to reflect a mix of classical and jazz training with influences from 80s and 90s pop and world music. For cellist and singer-songwriter Shana Tucker, the last two years have been a whirlwind. She has been busy promoting her first album "Shine" which received widespread recognition for its original songwriting and distinctive sounds. Tucker recently left her job performing with Cirque du Soleil in Las Vegas to pursue new opportunities in her independent career. Guest host Anita Rao talks with cellist and singer-songwriter Shana Tucker who performs live with Shirazette Tinnin on drums. Last month, she moved back to North Carolina to focus on her self-described ChamberSoul music. Tucker developed the ChamberSoul genre to fit her own background. 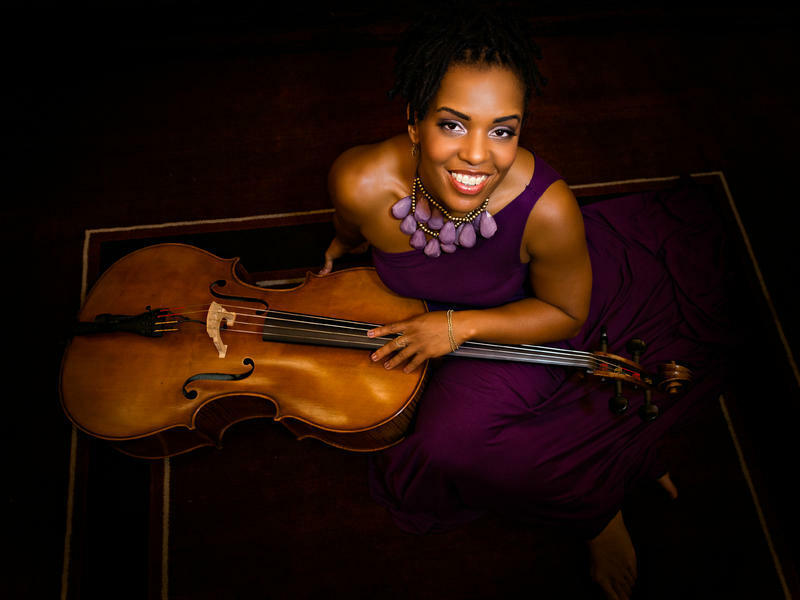 It combines her classical cello and jazz training with ‘80s pop and soulful rhythm and blues. Guest host Anita Rao talks with Tucker who performs live with Shirazette Tinnin on drums. Tucker performs Saturday, June 10 at 4 p.m. at the North Carolina Museum of Natural Sciences as part of the “Rhythm of Race” celebration.